This is a great harmony song that is slightly more challenging because the harmony part is not exactly the same as the lead parts. This is not at all uncommon among-st old gospel songs but it is definitely a bit of a challenge to get the harmony right. I'd rank it as a 2nd level harmony tune, when it comes down to difficulty. That being said, it is absolutely worth learning and adding to your repertoire. 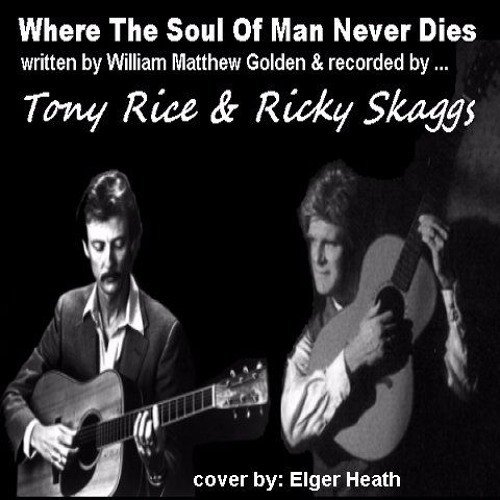 I hope that I didn't mess it up completely but here is my cover of 'Where The Soul Of Man Never Dies'.